​'Diamond Sutra Reader' is released! 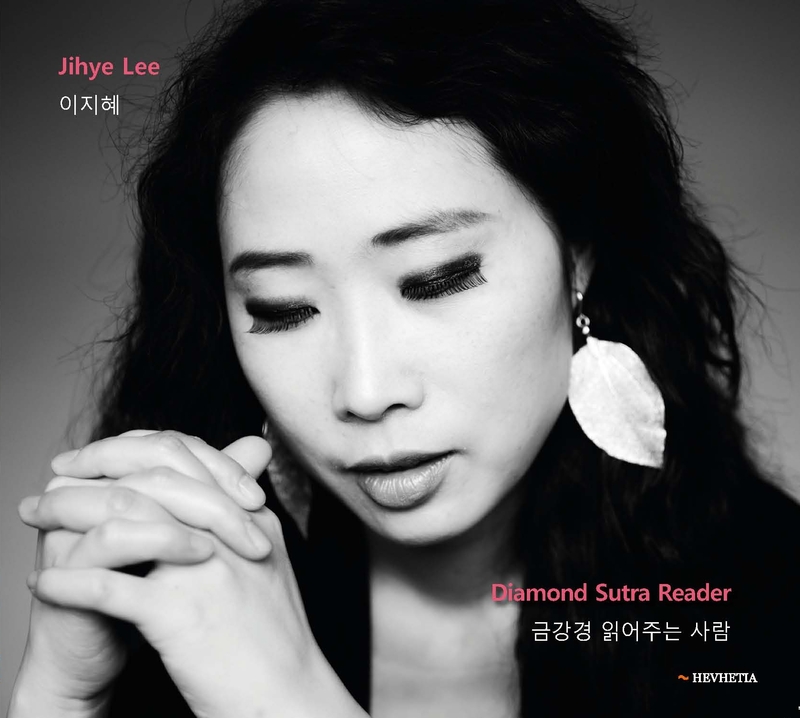 The album Diamond Sutra Reader by the Korean singer Jihye Lee brings a various blend of her own songs and a selection of works by different songwriters in an impressive genre mix of jazz, pop, vocalize and experimental vocal approach. 새롭고 놀라운 사운드 모자이크로 가득차있다.